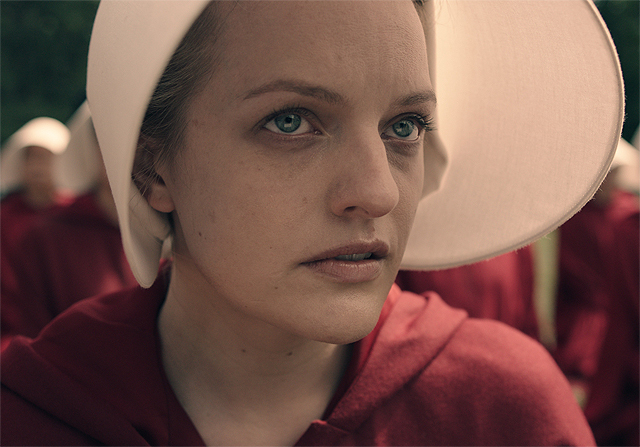 Hulu has revealed The Handmaid’s Tale premiere date for the 10-episode first season, which will launch on April 26, 2017. 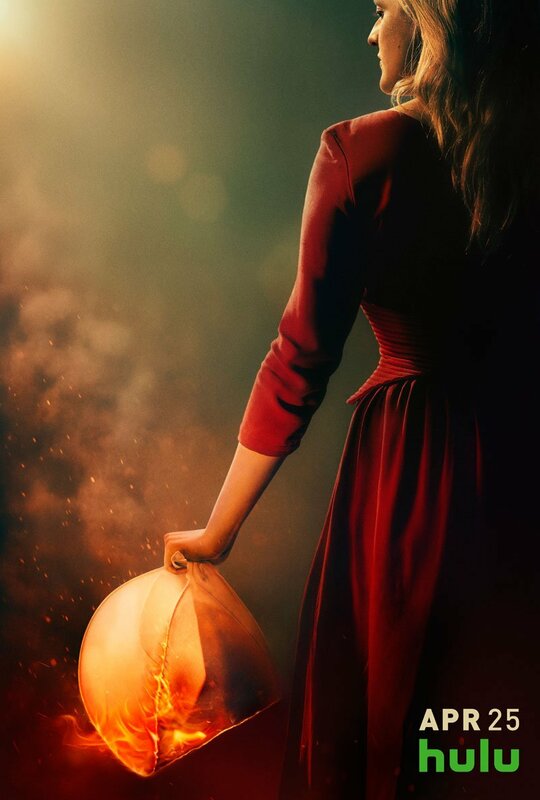 They have also revealed new photos from the series based on the award-winning, best-selling novel by Margaret Atwood. Check out the photos in the gallery below!